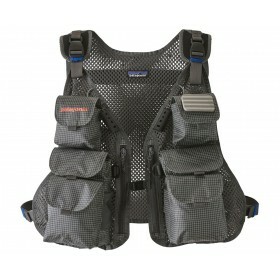 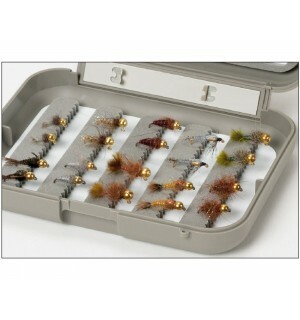 Our fly assortments were put together with care and expertise. 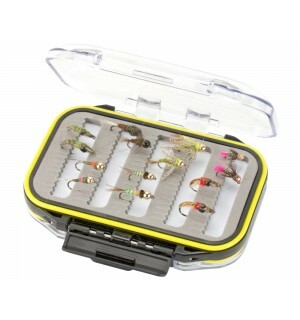 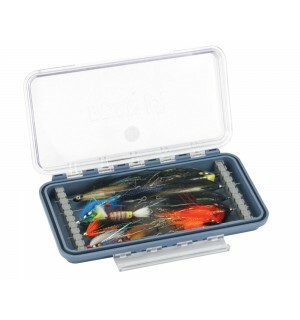 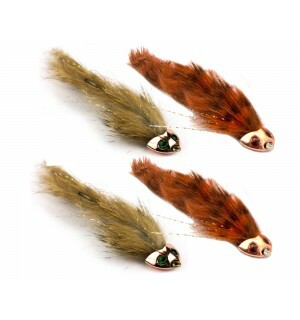 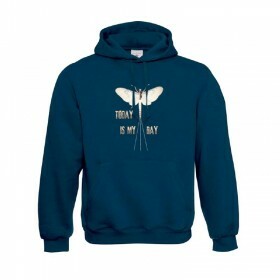 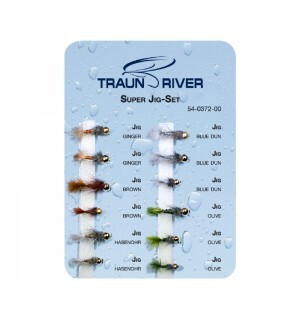 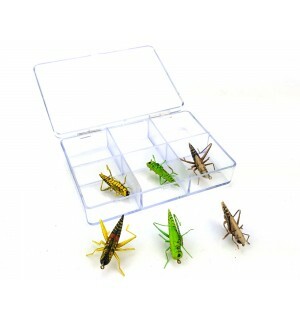 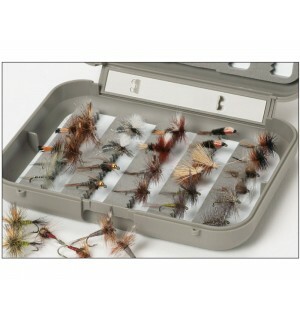 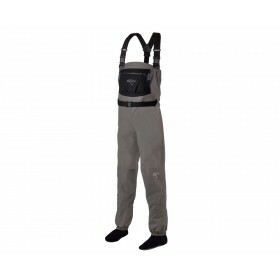 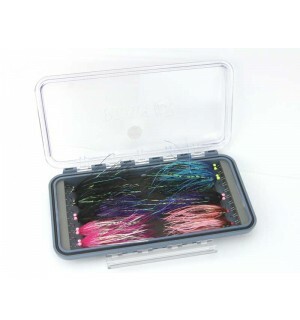 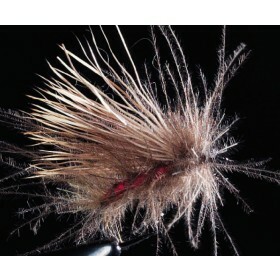 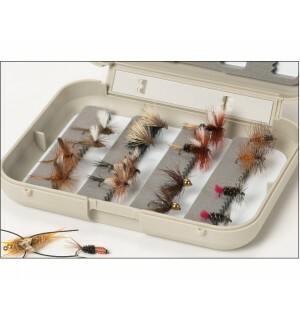 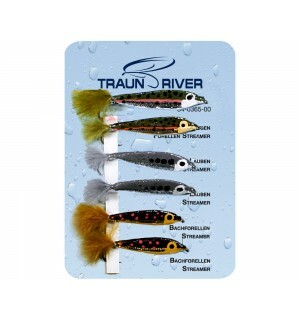 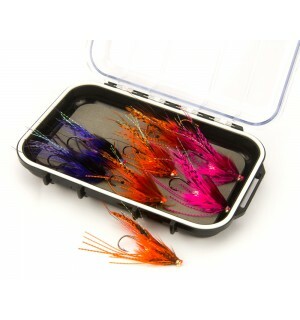 These fly sets offer you the possibility to buy flies in a set at a special price. 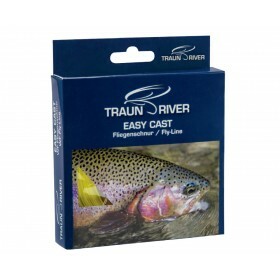 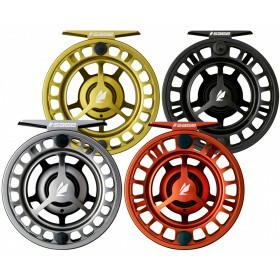 All patterns are proven and have proven their catchiness, especially for trout and grayling. 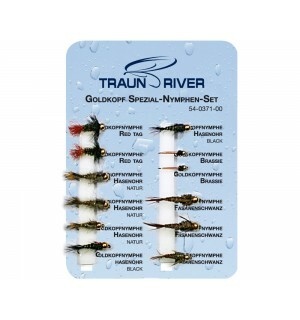 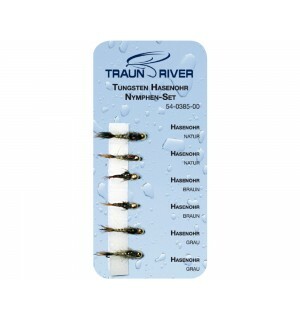 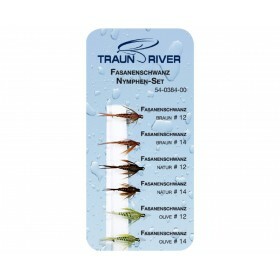 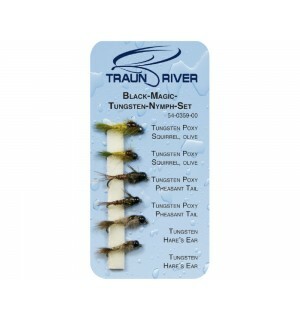 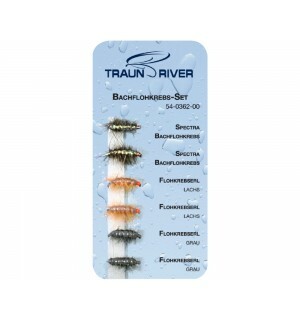 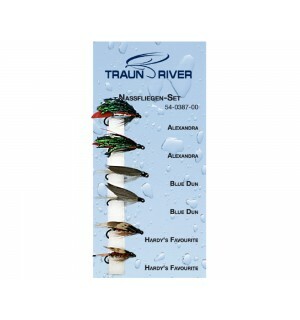 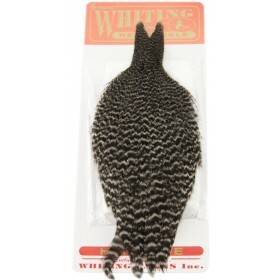 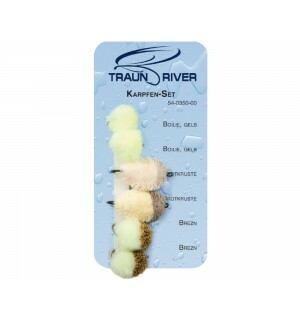 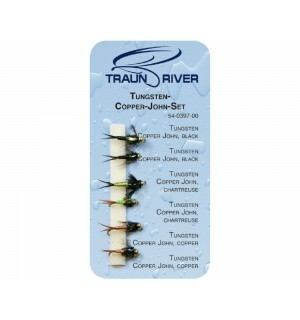 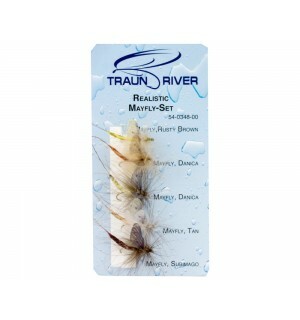 We offer a wide selection of different fly assortments. 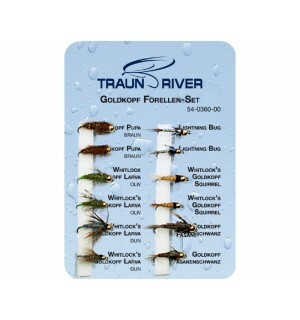 Here you can choose between dry flies, nymphs and streamers. 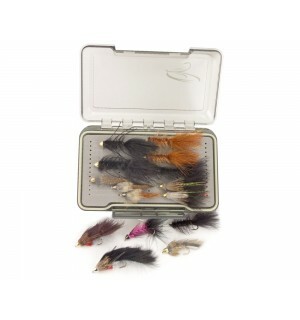 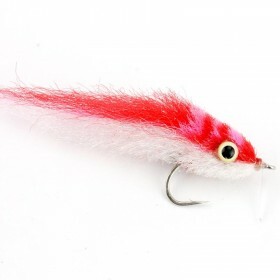 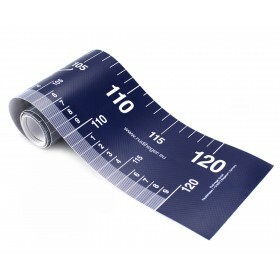 Especially for beginners, the fly sets are a great way to test various patterns.